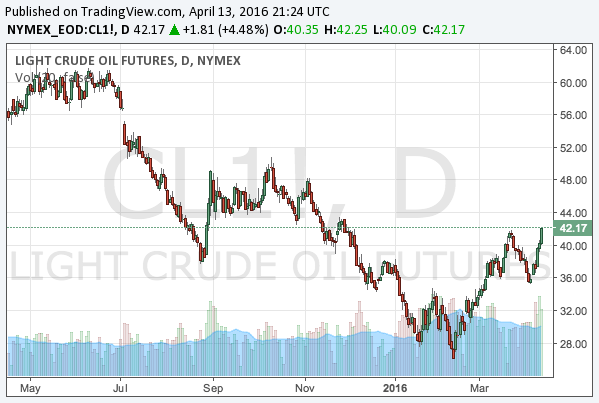 As we have been analyzing the crude oil market from several aspects, we would like to summarize our predictions in this article. The shale industry has made it possible to extract oils that could not be extracted in a conventional way, and consequently the supply of oils immensely increased. Now even oil tankers are used as storage. 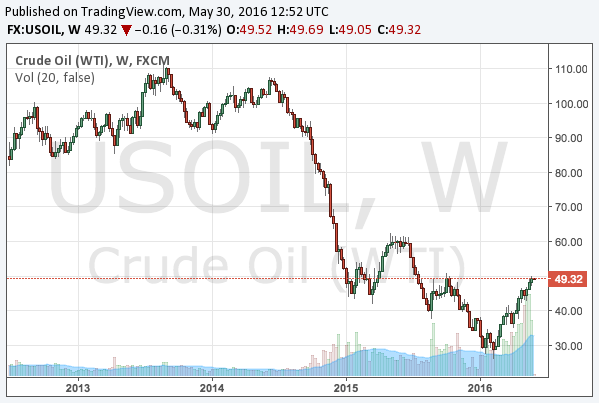 After the radical crash in 2015, the WTI crude oil price has been trading around $30s, and many try to forecast how long it will remain low. 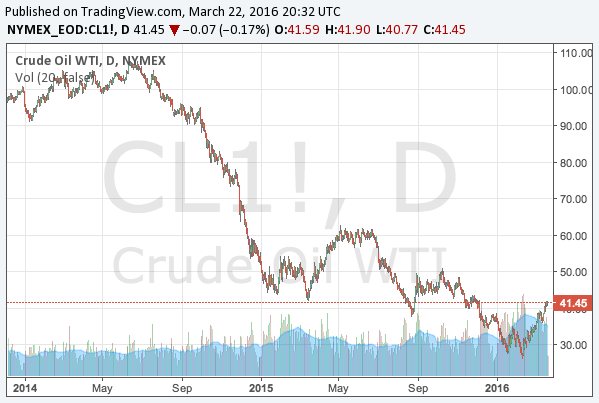 The prospect of the crude oil price depends on the two factors: the OPEC and the US shale oil industry. Whilst the OPEC now tries to cooperate to freeze production, Saudi Arabia is still unwilling to cut its output. Then what about the US shale industry, which Saudi Arabia tries very hard to kill? 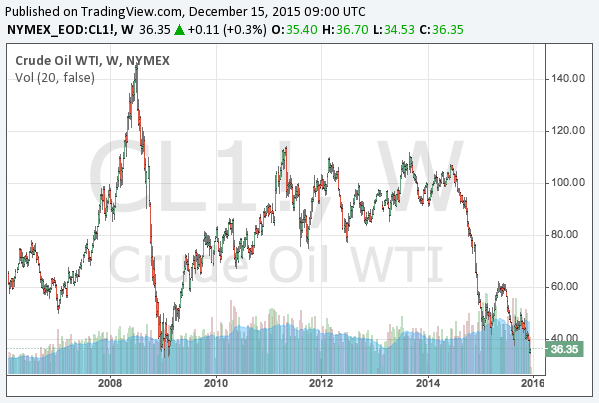 They surely have larger costs for production, and then it would be them that would die out if low oil prices continue. The shale oil companies published their earnings releases in February, and this article is examining the results. Are they cutting production? Are they close to bankruptcy? 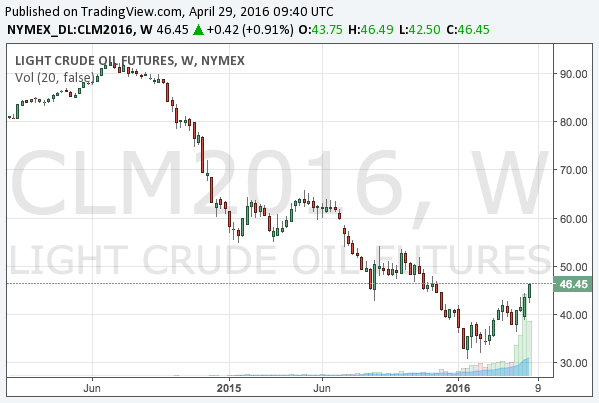 These factors will be necessary to know in order to foresee the future of oil prices. On 14 Jul, the West and Iran agreed to freeze Iran’s nuclear programme and, in exchange, gradually relieve the sanctions on the Iranian economy. This agreement allows Iran to export oils and natural gas to the western countries to increase the oil supply of the world, which has already been greater than the demands. Iran has the 4th greatest oil reserves and the 2nd greatest natural gas reserves in the world. The oil prices have already been declining due to the US shale oil and Saudi Arabia refusing to decrease its production, but the markets haven’t fully reflected the benefit that oil tankers would get from the increasing oil supply.